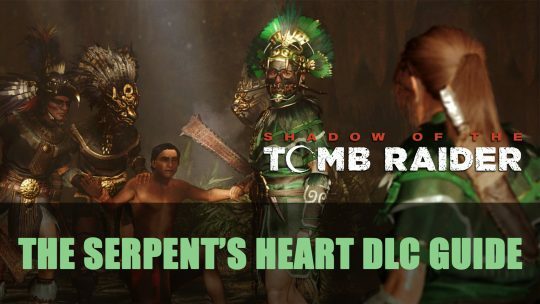 Lara takes on a new adventure in The Serpent’s Heart DLC, learn to survive new deadly challenges and gain new gear with our guide! 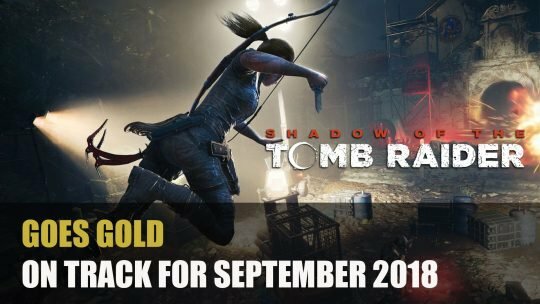 Good news for Tomb Raider fans as the upcoming Shadow of the Tomb Raider has gone gold. 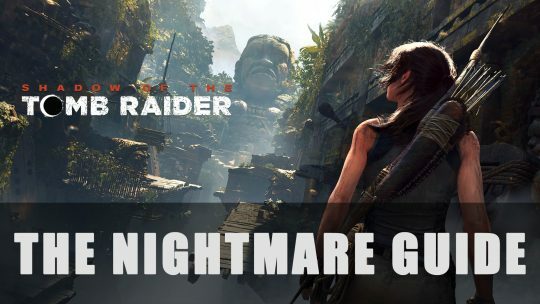 Gameplay trailer and more here!